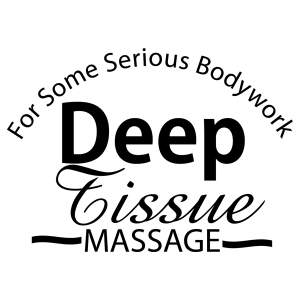 Bamboo massage is a unique type of massage where bamboo is used by your therapist to give you a deep and relaxing massage experience. Various bamboo sizes are heated and using different movements provide deep massage to areas of discomfort. Bamboo massage usually includes using oils or creams, long strokes, and different levels of pressure.